“Don’t Stop Me Now… I’m Having A Good Time!” That’s the feeling you get when you spend a day with some very special people raising money and awareness for a very special cause. Almost $240,000 raised for all of the brave souls affected by MS! 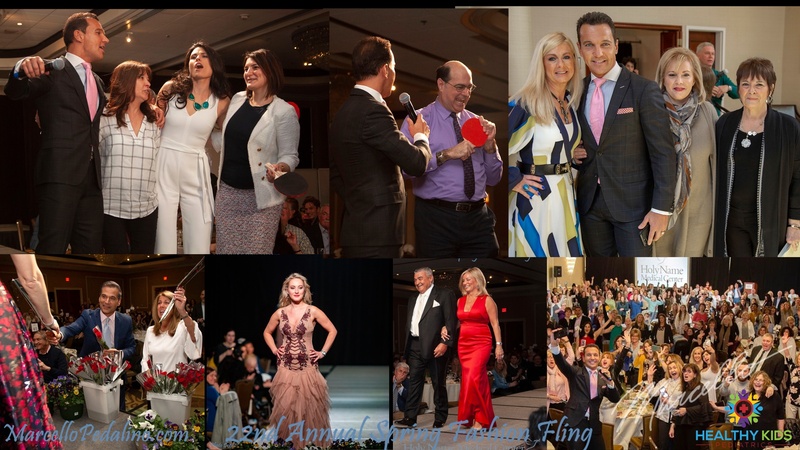 Special thanks to Lisa, Susan, Chris, Teri, Raj, the entire Spring Fashion Fling Team, and the countless volunteers for producing another stellar event! A special shout out to Patrice and the Teaneck Marriott At Glenpointe Team for their hospitality and of course- to Jeff, Eva, Sergio, and the HNMC Media Team for capturing all of the awesome photos. As always, I’m very proud of my team for being on point with the countless entertainment cues, production details, and behind-the-scenes hustle that goes into facilitating such a colossal fundraising collaboration. Dear CEO: How to Say “Thanks” to your Team! MMP Entertainment Serving The Pomptonian for 20 Years! Great People for a Great Cause: $165,000 Raised for MS!